Thursday, April 19, 6 p.m. and 9 p.m.
“Honey, Moon!” is a workout by musical astronauts. A wedding of human being, honey, and the Moon. The opera is an exhibition of live sculptures, where everything is moving on a different scale. From micro- to cosmo- one. The resonating vocal chords are responsive to muscular contractions of the bodybuilders. 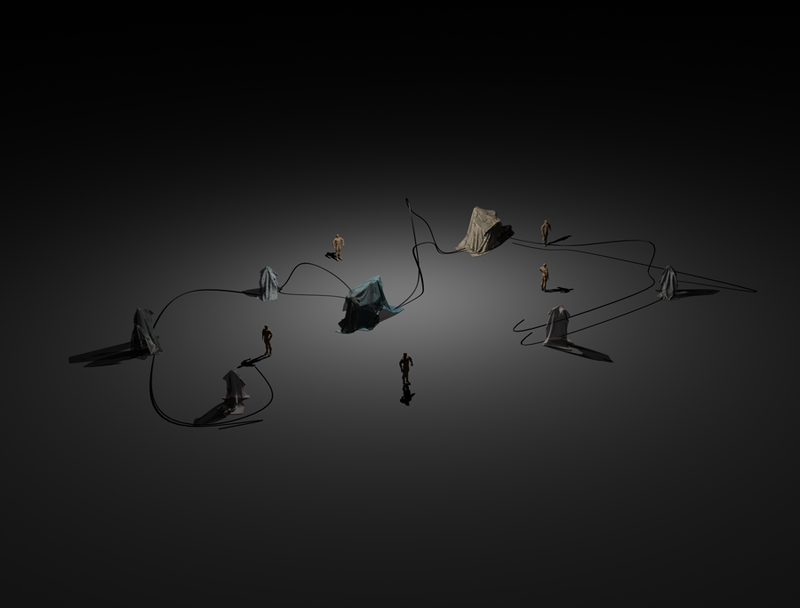 The surfaces of the performers‘ bodies and instruments evolve into planetary landscapes. The latter are rotating in the orbits of soundscapes that the listeners can engage in at any time. It is an open interplanetary route. Honey, the Moon, honeymoon… Honey, Moon! “What will happen to the genre of the opera when we catapult it into space? Or onto the Moon? Before answering, we first need to authorize a neologism combining the terms “interspecific” and “interplanetary”. This opera is a staging of such a neologism”. 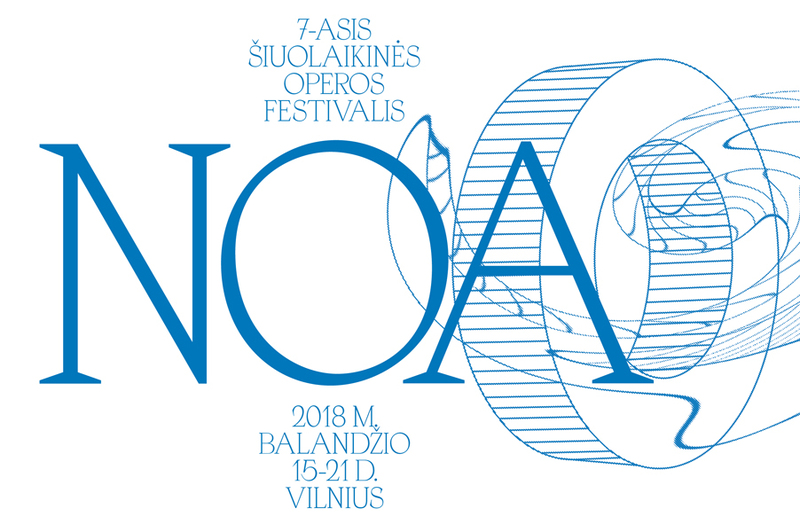 Performers: Darius Jurevičius (narrator), Viktorija Damerell (narrator), Edvardas Šumila (narrator), Ieva Skorubskaitė (soprano), Kristina Jurevičiūtė (mezzo-soprano), Vaidas Bartušas (counter-tenor), Jevgenijus Kovalčukas (bass), Kristupas Gikas (flute), Artūras Kažimėkas (clarinet), Toma Bandzaitytė (violin), Arnas Kmieliauskas (cello), Marta Finkelštein (piano), Ignas Juzokas (modular synthesizer), bodybuilders. Instructions for the spectators: At the show, please watch out for the moving platforms and remain within the marked area. It is necessary to keep a close eye on the children. In Lithuanian with English surtitles. Door opens before: 30 min.